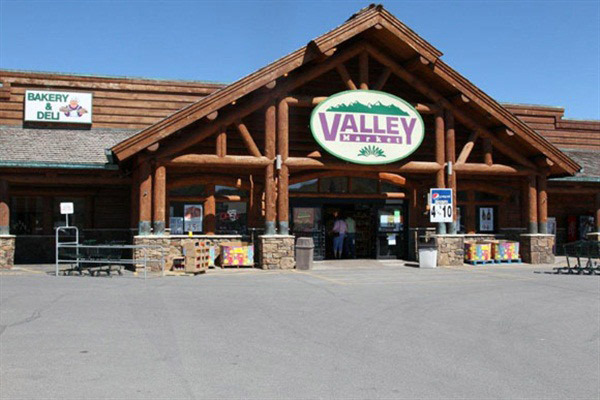 The Valley Market in Thayne, WY was first opened in May of 1992. 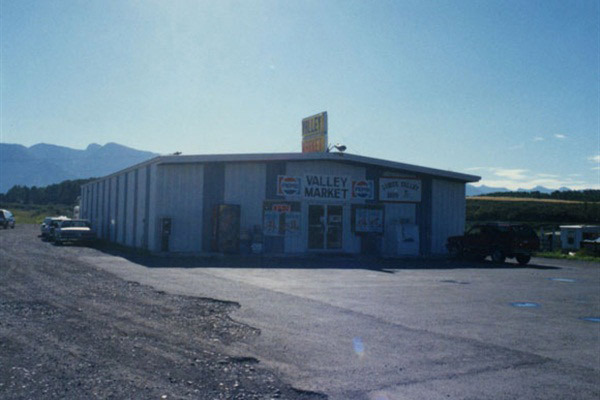 Kip Wilkes originally purchased the store that was located on Hwy 89 years ago at a Sheriff's sale in Kemmerer,WY in 1991. His partners were Gregg Wilkes and Bob Balou. Kip was the managing partner. Kip bought his partners out in 1994. Plans were made to move the store to an in town location on Petersen Parkway in Thayne. 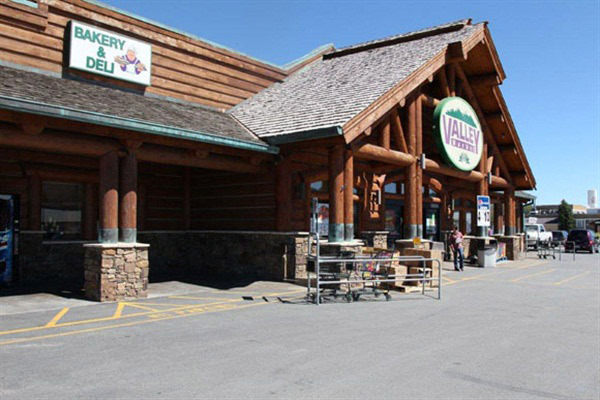 The Valley Market store was a 15,000 sq. ft. store adding 10,000 more sq. ft than the previous store. 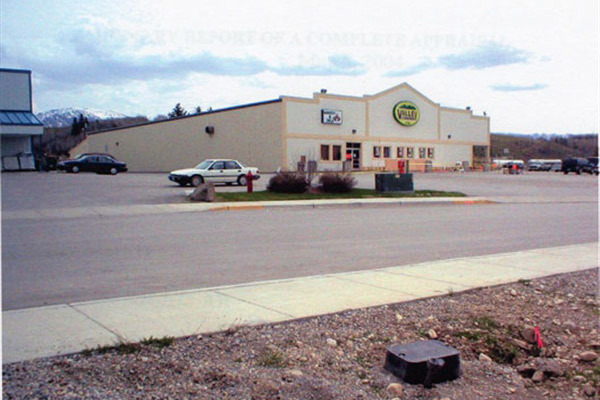 In 2003, the front of the building was remodeled as it is today.